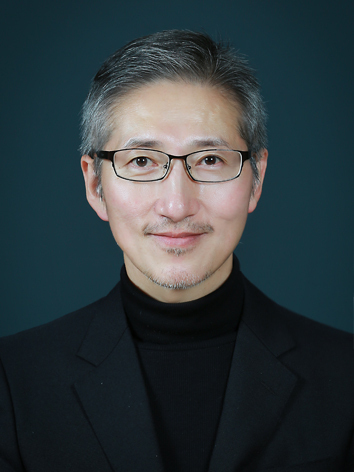 Julliard graduate and Korea National University of Arts dance professor Ahn Sung-soo, 53, has been appointed as the new artistic director of the Korea National Contemporary Dance Company. Having officially taken the position on Dec. 1, Ahn will take reins of the national dance company for the next three years. “My mission is to elevate the level of Korean dance, create more original productions and to increase the international awareness and appreciation for Korean contemporary dance,” said Ahn, during a press conference held at a cafe in Seoul on Tuesday morning. As a choreographer, Ahn has staged a number of productions overseas including in Poland, Germany as well as premiering his latest traditional Korean music and dance production, “Immixture,” at the Chaillot National Theater in Paris in June as part of the Korea-France Year 2015-2016. “When it comes to Korean dance, foreigners will enjoy the traditional sounds of Korea and its more cultural side,” he said, noting his intention to entice greater overseas attention with more traditional productions. “For local audiences, I want to present them with more contemporary repertoires without succumbing to any mainstream trends. I think that is a dangerous move (to stray from the company’s modern dance vision),” the director said.